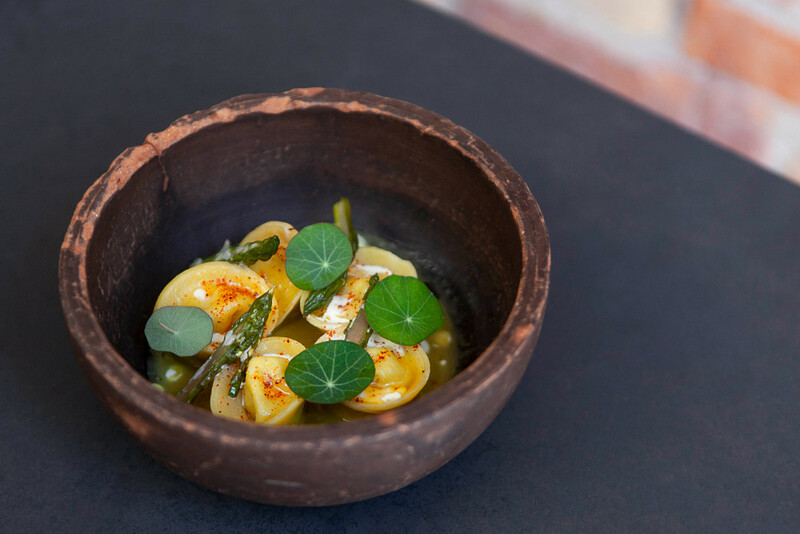 The Italian word terra means “earth” and symbolises the organic trattoria Tèrra’s close relationship to pure ingredients and a lot of vegetables. 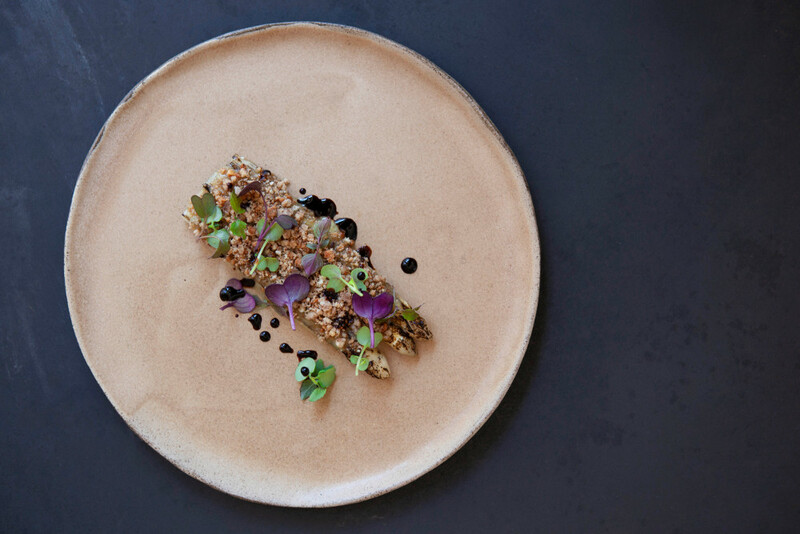 The menu has both meat and fish but the majority of the dishes are plant based. 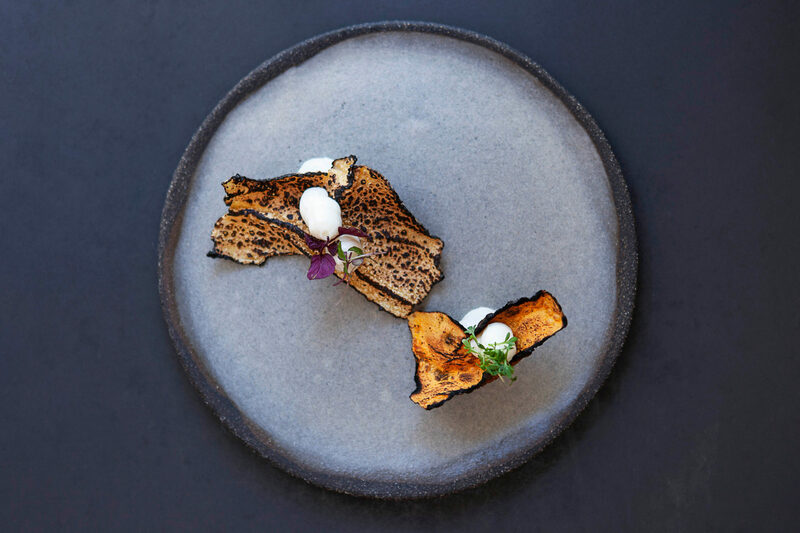 For example, you can experience dishes like grilled white asparagus in almond milk with a crumble of asparagus and fried risotto balls with black garlic, pecorino, vanilla and horseradish mayo. 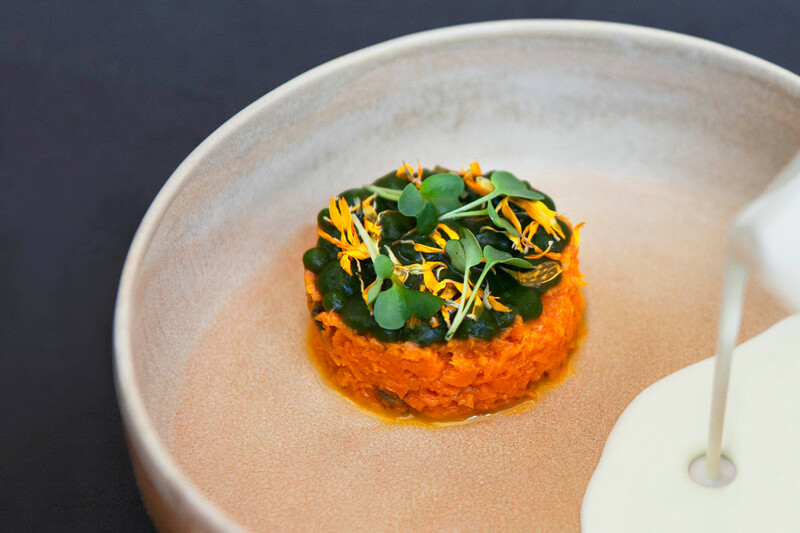 The carrot tartare with capers, oregano gel and buttermilk tzatziki and also the perfectly cooked tortello with ricotta, fresh herbs, lemon zest and a stock on asparagus, miso and sour cream is worth mentioning. 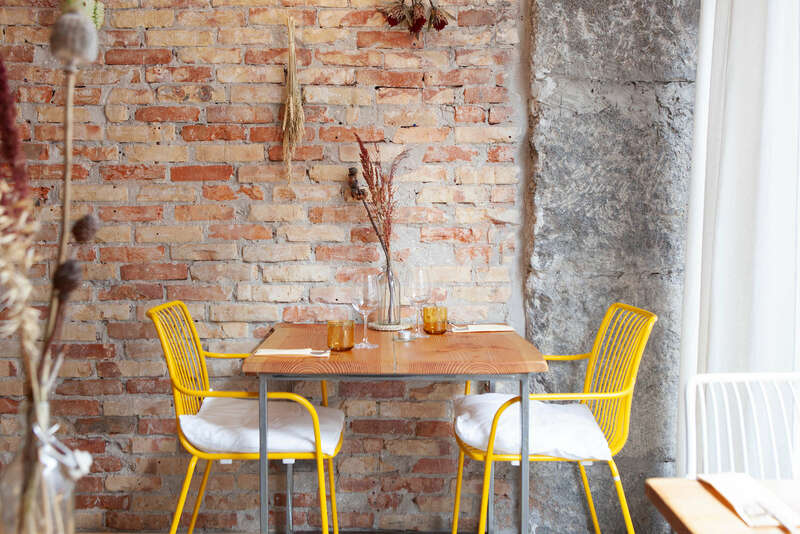 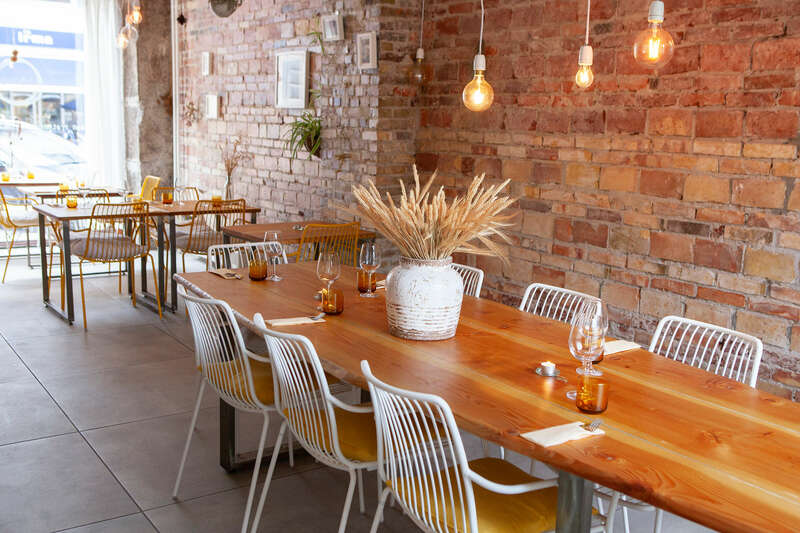 The restaurant is decorated with a love for design and interior, and the little wooden tables and chairs in Italian design invite you for a cosy night in great company.